Get a Grip on Playtime.™ Your baby will love getting his or her hands on this easy-to-grasp toy that engages baby with tactile activities! 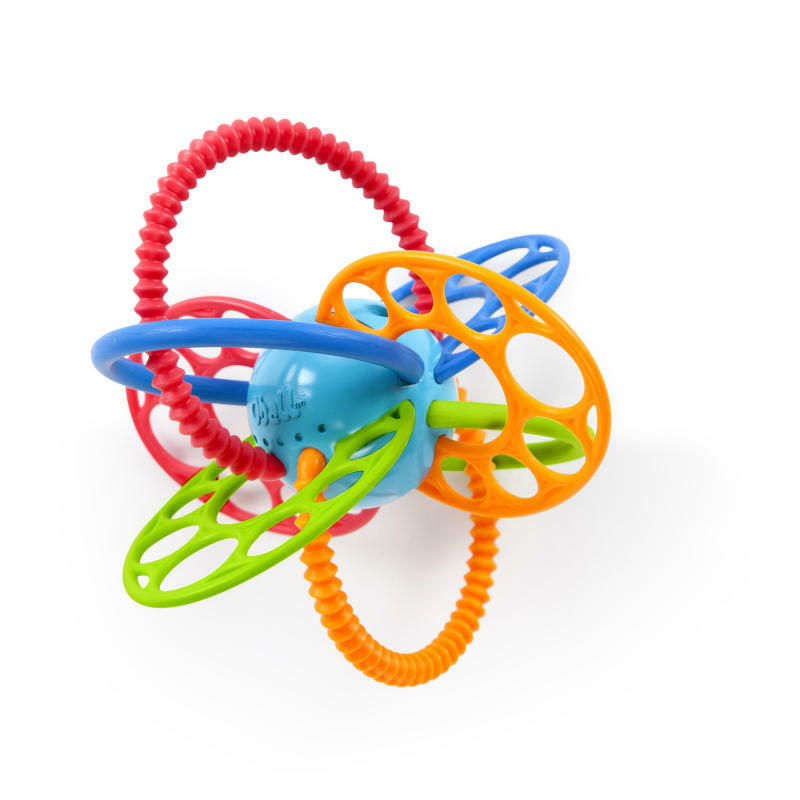 FlexiLoops™ from Oball™ has flexible, colorful arms that are easy for little fingers to grasp and hold onto. Bright colors and multiple textures to explore and teethe. Baby won't be able to put it down! Dimension (in) 5.65" x 5.57" x 5.27"